With qPCR primers for a carefully curated set of miRNAs involved in stem cell self-renewal, hematopoiesis, neural development, and tissue patterning, and SBI’s sensitive and reliable RNA-Quant™ cDNA Synthesis Kit, our Stem Cell miRNA Profiling Panel provides a streamlined system for studying differentiation with qPCR. The Stem Cell miRNA Profiling Panel can simultaneously quantitate relative expression level differences between two or more samples for 95 separate markers, with all miRNAS carefully selected from the published literature. With a single cDNA synthesis reaction, you can efficiently prepare all of the RNAs in your sample for real-time qPCR using the RNA-Quant cDNA Synthesis Kit. Unlike other cDNA synthesis kits which can only prepare one or two classes of RNAs for qPCR, the RNA-Quant Kit enables qPCR measurement of many classes of RNA from a single cDNA synthesis reaction. The kit includes three endogenous RNA reference qPCR assays as for human and mouse samples—miR-16, Y RNA lncRNA, and GAPDH mRNA. 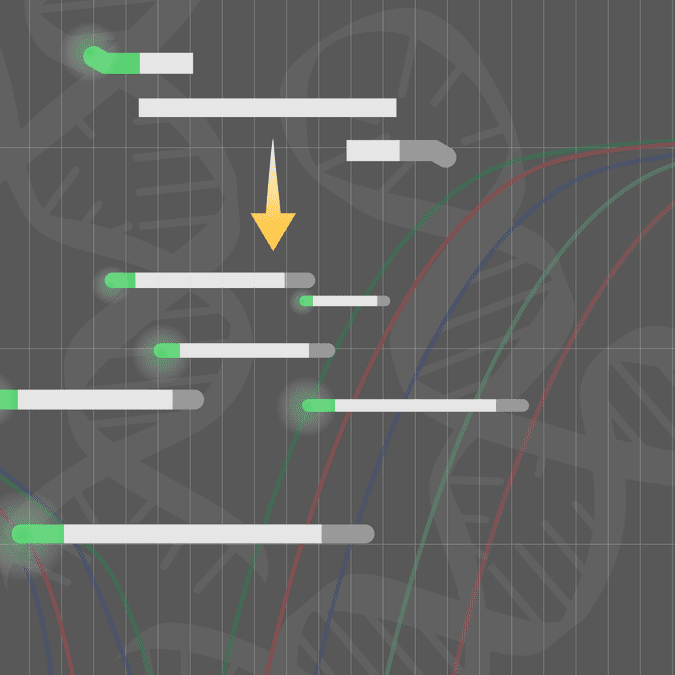 The poly-A tailing and tagging method in the RNA-Quant System generates cDNA that is highly unique and, when used with the 3’ Universal Reverse Primer, does not produce any signal in the absence of reverse transcriptase or lead to the detection of any residual genomic DNA. The result is zero background for RNA profiling with complete confidence. Your final product will be a cDNA pool of anchor-tailed miRNAs that are ready for qPCR. The Stem Cells microRNA qPCR Panel was used to quantitate microRNAs in Human Cord Blood CD34+ Stem Cells. Figure 1. Real-time amplification plot. Figure 2. Relative abundance of miRNAs in human cord blood CD34+ stem cells (levels normalized to U6).